I don’t often write posts about events we attend, but this past week has been rather busy here at AffiliateINSIDER HQ. We just returned from covering the live AskGamblers Awards in Belgrade, and now that the dust has settled, I wanted to share some of my thoughts on how affiliates are innovating their businesses to help bring operators closer to their target audiences. We interviewed Nikola Teofilovic, the general manager for AskGamblers, ahead of the awards to ask where and how this idea came into place and the reasoning behind their awards format. Affiliates still seem to have a somewhat marred reputation in the industry. I often hear of affiliate managers complaining that affiliates are getting too big, asking for too much and not adding any value. I think we’ll find that the tides are turning, as affiliates have got whole lot more serious about their brand, their communities and are striving to do more to bring closer collaborations with all players in the marketing ecosystem. The key thing to note here is that the end user has always been first and at the heart of the entire AskGamblers concept. This was about giving players a voice, and getting operators to listen but also continue to innovative as an affiliate brand. 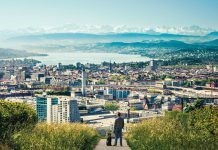 From being the first affiliate to purchase an exhibition standard at an iGB Affiliate conference all those years ago to lead their business forward into a large acquisition with media power group Catena Media, AskGamblers has always looked ahead at how they can move one step closer to delivering a better service. It’s clear to me, that the people behind the affiliate site are what really make an affiliate business great. Innovation and customer service seem to be at the heart of everything AskGamblers do. End to end this entire experience was well thought out – guests where welcomed from the time they stepped off the plane, to arriving in their hotel room and enjoying the entertainment at the Awards ceremony itself. It was about breaking down barriers between businesses and giving operators a real insight into what happens behind the scenes at a large affiliate company, showing the people and resources it takes to make a site truly successful, and about improving business relationships. The result of this event showcased the passion the team at AskGamblers have for their own brand, for the players they service and support and to innovate putting the customer’s opinions – first. Affiliate marketing is a skill. Its part of your acquisition infrastructure and when programs are run efficiently they can deliver an incredible uplift to your brand reach. Being an affiliate is hard work, it takes an incredible amount of resource and it is a professional business. We are moving into exciting times in this industry, and I for one am thrilled to be part of this new dawn. 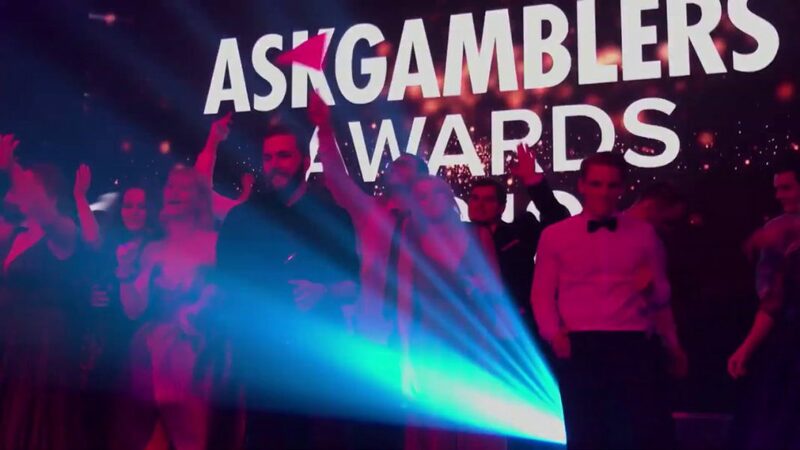 I’m certainly looking forward to the next instalment of the AskGamblers awards to see how they can possibly top this experience and continue to help build great relationships between the players and the operator brands that service them.